Lea Clark is all set for an animal-discovery adventure! She's never been to a rainforest before, and her mind is filled with exciting thoughts about the animals she'll get to see and the pictures she'll get to take deep in the jungle. But Lea discovers that life in the Amazon is more challenging than she had expected. She finds herself face-to-face with piranhas, anacondas, and a fiercly territorial chicken! 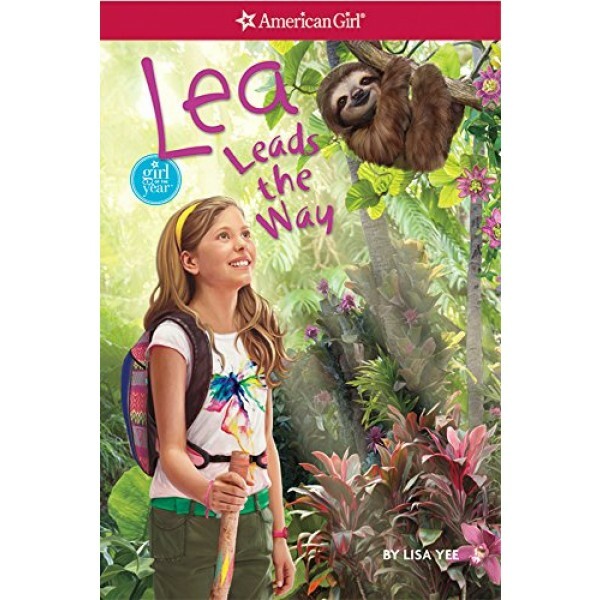 Then, during a hike with her brother through the Amazon rainforest, they discover a baby sloth that is badly injured. 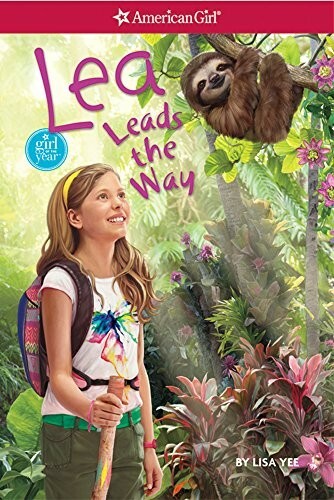 Lea quickly decides she must do all she can to help the little sloth survive. But as she learns more, she wonders -- is that the right thing to do? This story about American Girl's 2016 Girl of the Year will get Mighty Girls thinking about what caring for wild animals really means.